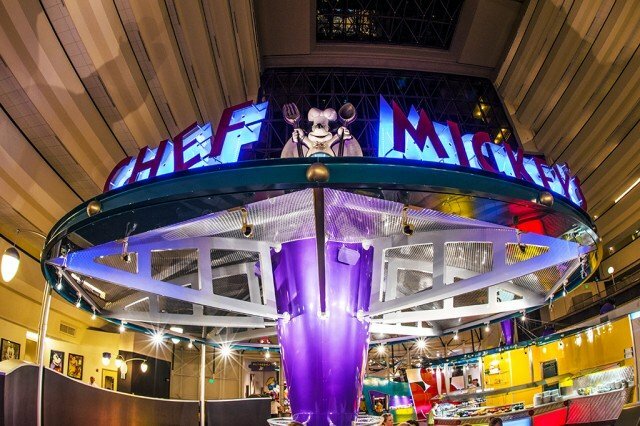 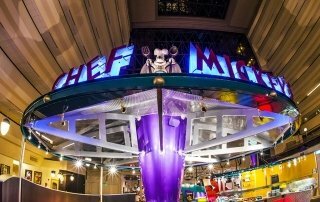 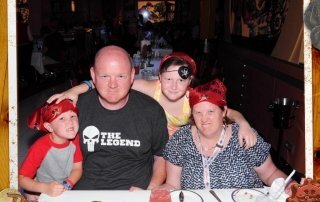 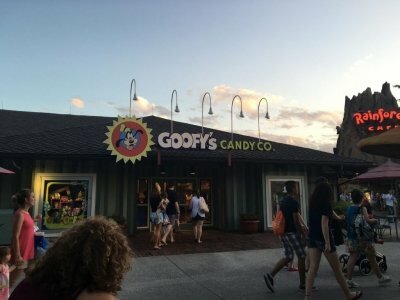 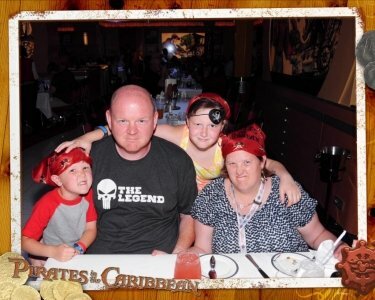 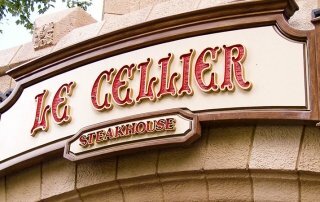 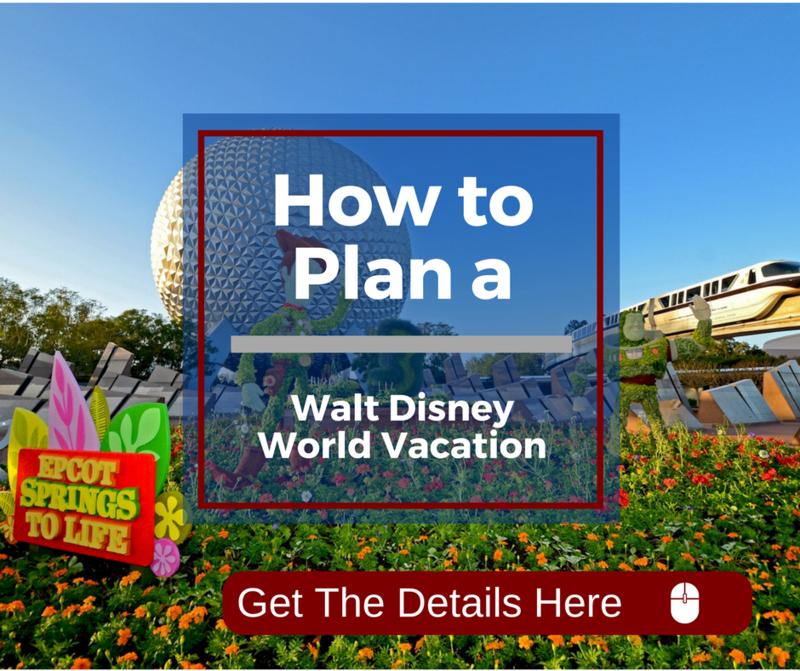 Should I get a Disney Dining Plan when I go to Walt Disney World? 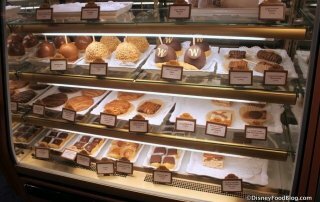 Foodie Friday: Karamelle Kuche Location: EPCOT, World Showcase's Germany Pavilion ADR: NONE DiningPlan: Use Snack Credit Serves: All- Day Menu Be ready for a sweet and delicious treat with selections like: Caramel Corn, Caramel Apples, Caramel Bacon Squares, Strawberries, Marshmallows and so much more Your nose and belly will thank you!!! 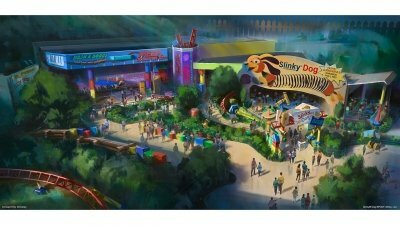 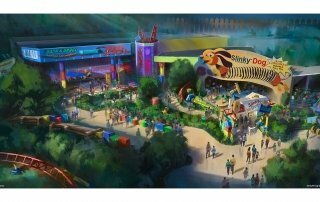 Now called Disney Springs, Downtown Disney is getting a big makeover. 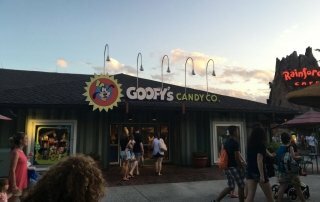 Lots of new places to eat and shop. 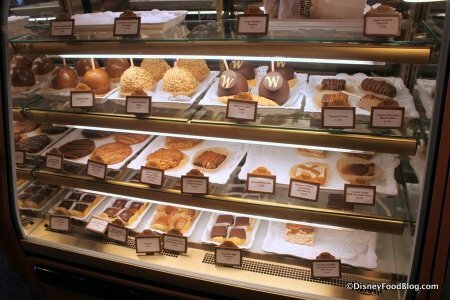 It has the world's largest Disney store, Disney bakery/candy store, Christmas store, and many other speciality stores. 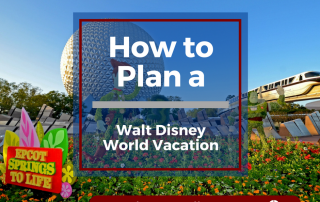 You can even take a boat from Port Orleans Resort to Disney Springs!